Remains of Airmen Identified: The remains of four airmen missing in action since the Vietnam War have been identified and returned to their families for burial with full military honors, the Defense Department announced Monday. They are: Capt. Peter H. Chapman, II, Centerburg, Ohio; TSgt. Allen J. Avery, Auburn, Mass. ; TSgt. Roy D. Prater, Tiffin, Ohio; and Sgt. James H. Alley, Plantation, Fla. These four airmen were among the six aboard a HH-53C helicopter during a combat search and rescue mission on April 6, 1972, over Quang Tri province in South Vietnam. The helicopter was hit by enemy ground fire and crashed. Prater is to be buried in Columbia City, Ind., on June 19. Other burials are being scheduled individually by these airmen's families, said defense officials. 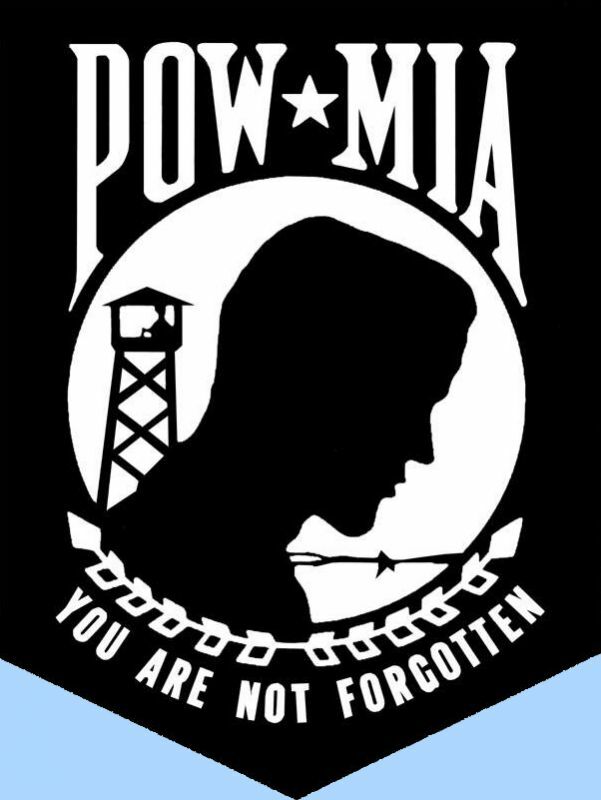 Just last week, DOD announced the recovery of the remains of nine other airmen missing in action in Vietnam since 1968. 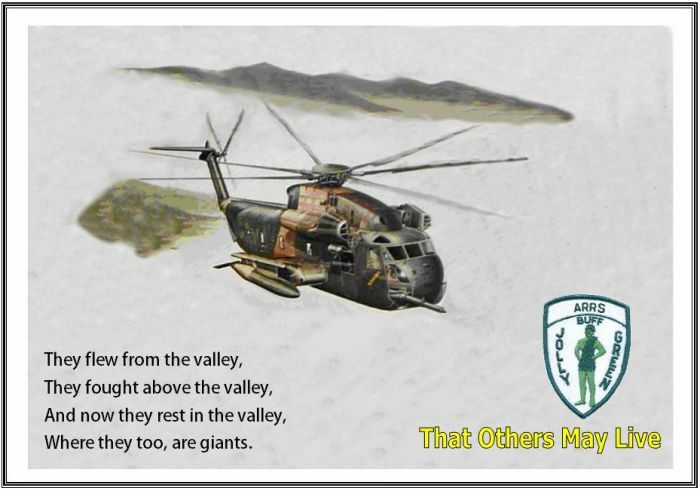 On April 6, 1972, six airmen were flying a combat search and rescue mission in their HH-53C Super Jolly Green Giant helicopter over Quang Tri Province in South Vietnam when they were hit by enemy ground fire and crashed. identified at that time. Recent technical advances enabled JPAC to identify additional remains to be those of Prater.